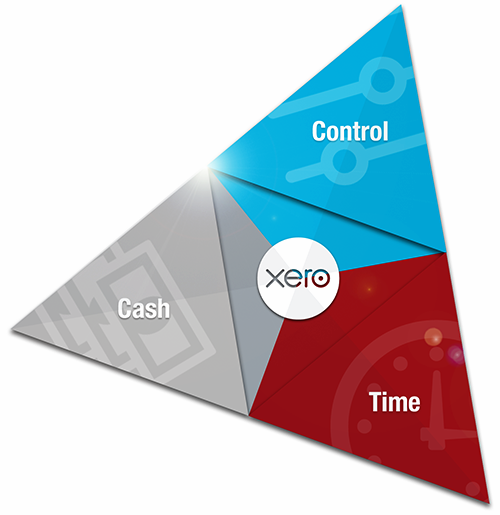 The ‘Xero Trifecta’ is our three-pronged approach to financial management. Put you back in control of your numbers. Improve upon, or turn around the fortunes of your company as a whole. 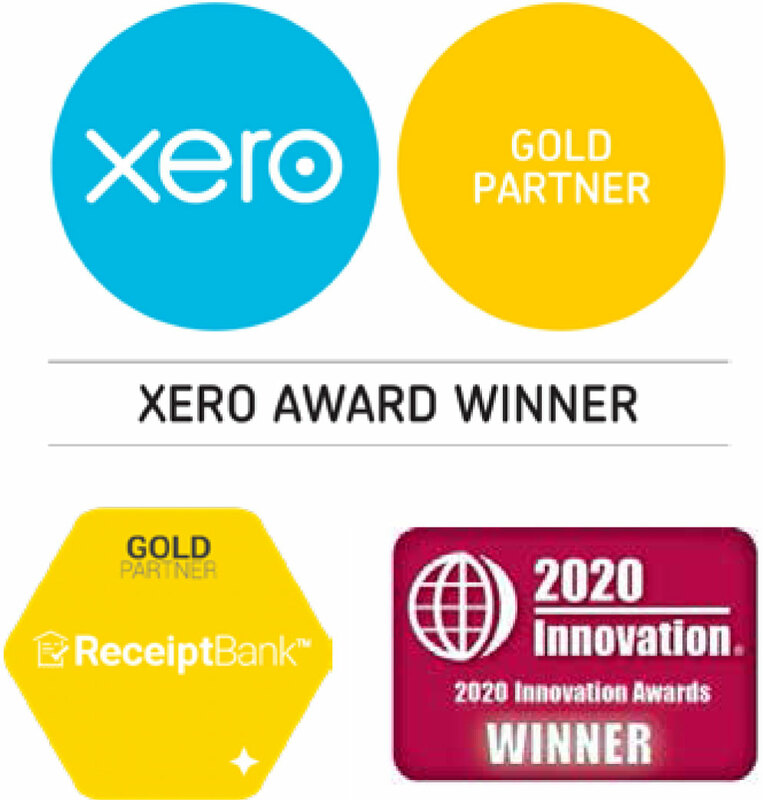 Xero is the foundation stone for your financial management. It’s beautiful accounting software that’s based in the cloud and puts you in control of your numbers. But you don’t just get a superb accounting set-up. You also get a completely flexible business platform that can be expanded with over 400+ different Xero Add-ons. It’s these plug-in tools that provide the ammunition for the Trifecta. The Xero Trifecta starts with Xero. But that’s just the beginning. We’ve picked three key business tools that work alongside Xero, and have the capacity to revolutionise how you run your finances. A new approach to bookkeeping & data entry. Scan all your receipts and paperwork and this integrated app will pull the data straight into Xero, saving you hours in tedious data-entry. Insightful reporting & financial intelligence. This powerful dashboard opens your eyes to the detail in your key numbers. See clear ways of controlling your profits, performance and KPIs. Chase debts & boost your company’s vital cash flow. 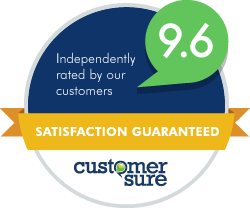 Using our debt expertise, combined with the excellent payment chasing app, we’ll chase your outstanding invoices so you don’t have to.